There are currently 87,850 users on this website. Question:Since the MM is manually punched and the date has no sign of MD. 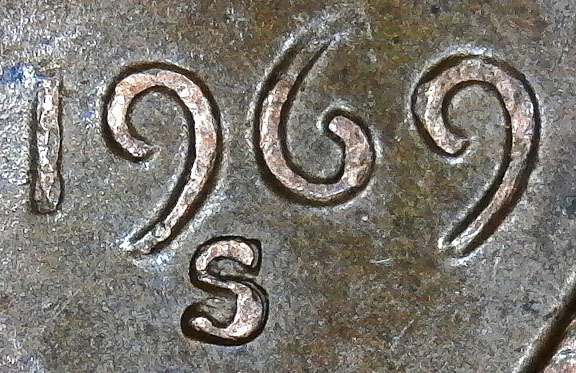 Could it be RPM for this 1969 S? Nope, not on this one. It is MD, BUT MD doesn't always effect all devices. 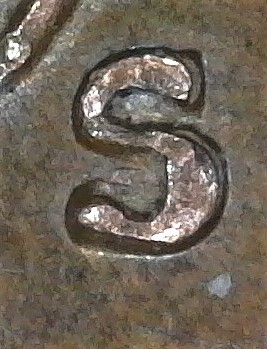 Sometimes it can only affect 1 letter on the coin, while other times the entire obverse or reverse of the coin. It can be very confusing. I agree that it's Machine Doubling.